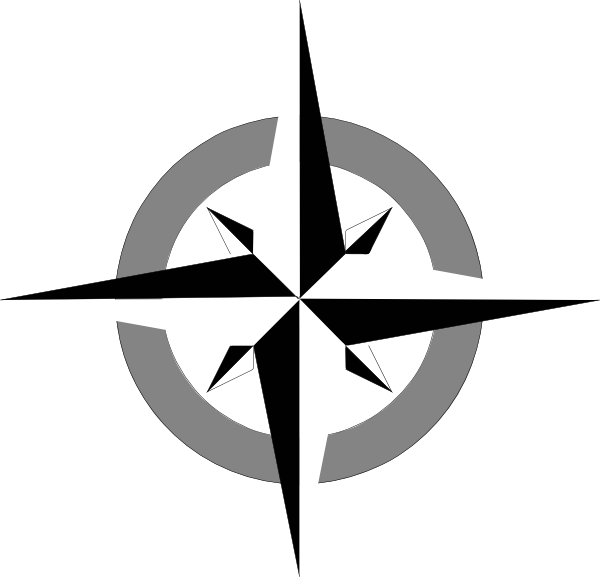 Polaris is a professional services company with unique capabilities in technology, program management, and program support. We are a small business offering the capabilities of a mature, value-adding corporation from complex pursuit to quality delivery. We maintain a past performance rating of 96 with Dun & Bradstreet, putting us in the top 4% of companies. Our past performance includes work with U.S. Navy, Department of Health and Human Services, Department of Interior, Department of Energy and Army National Guard. Our company was founded by Joe F. Edwards, a former astronaut and naval aviator with broad experience delivering complex programs at the working and executive levels. 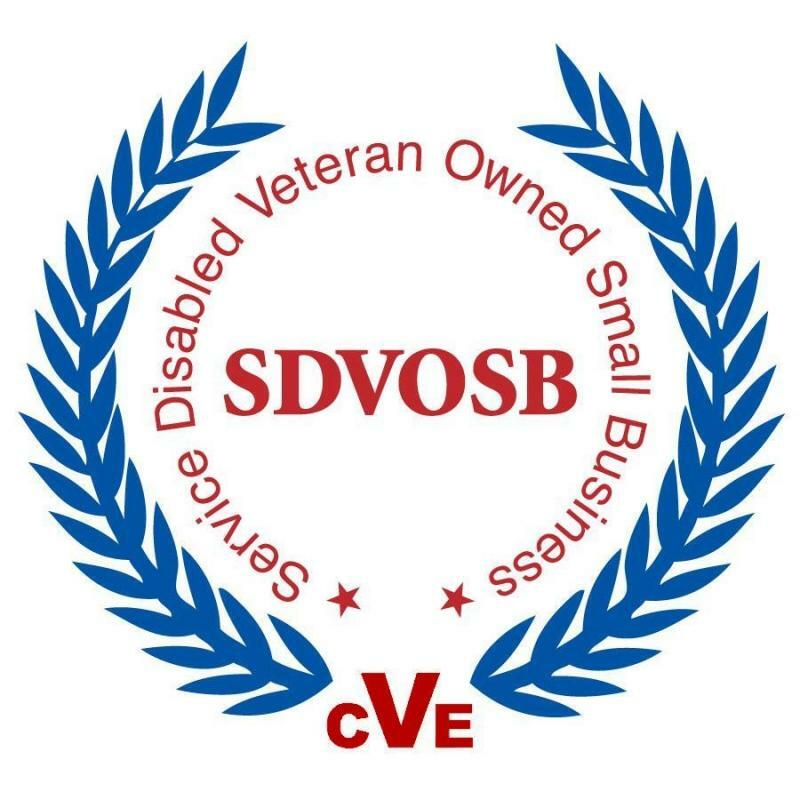 Polaris Technology Solutions is a Department of Veteran Affairs, CVE-certified Service Disabled Veteran Owned Small (SDVOSB) business. A Fortune 100 management team with significant experience delivering large, complex projects from within large corporations as well as within the Federal Government. Experience across a wide range of disciplines: Information technology, management consulting, engineering, training and professional staffing. A unique, sophistocated staffing model to get the right resources in place quickly and at the right price. Deltek First DCAA-compliant financial systems. An integrated Exchange/SharePoint working environment across our company.